Our No Buzz / No Bites Aromatic Mist has been a hit for summertime and we knew we could take it up another level with this long lasting insect-repelling salve. 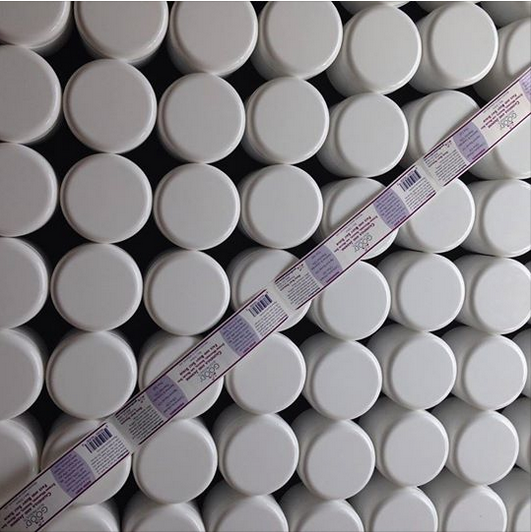 Great for the skin and fantastic for clearing the evening buzzers, this salve creates a long-lasting protection from unwanted bites and irritation. 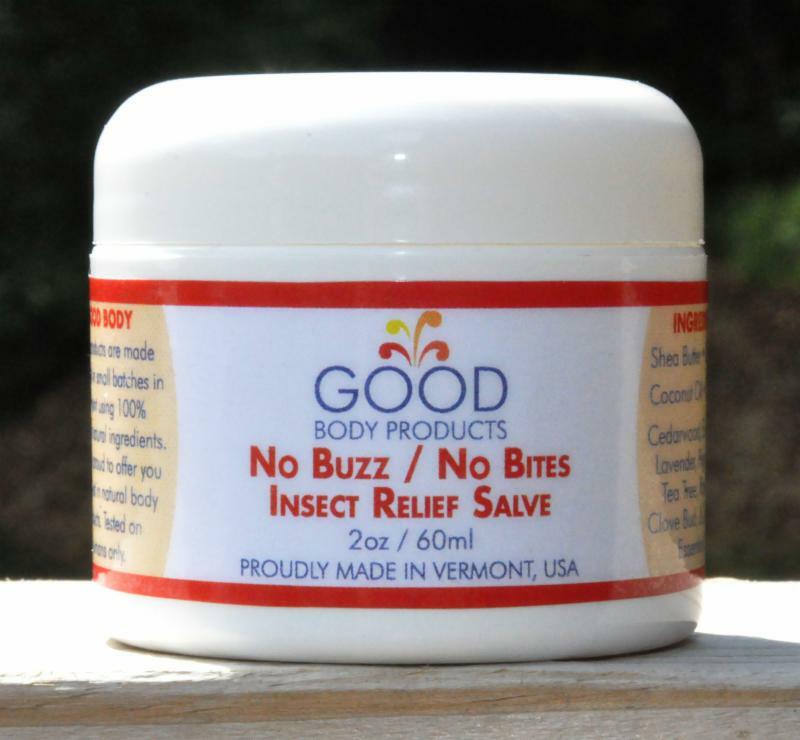 This salve has been tested in buggy VT areas and has earned its praise in turn. 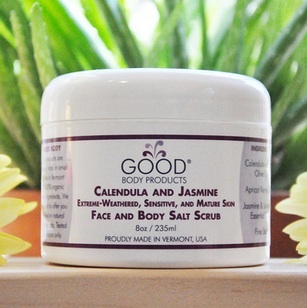 "I am extremely happy to have this natural, organic product to aid me before and after I dance." My name is Victoria Jaenson and I am 17 years old. I was born and adopted in Uganda, along with my brother Moses, by my mother Carol, while she was working for UNICEF. We moved to the United States in 2002; I grew up in Guilford, Vermont, residing there until I transferred to The Rock School for Dance Education in Philadelphia in 2013. 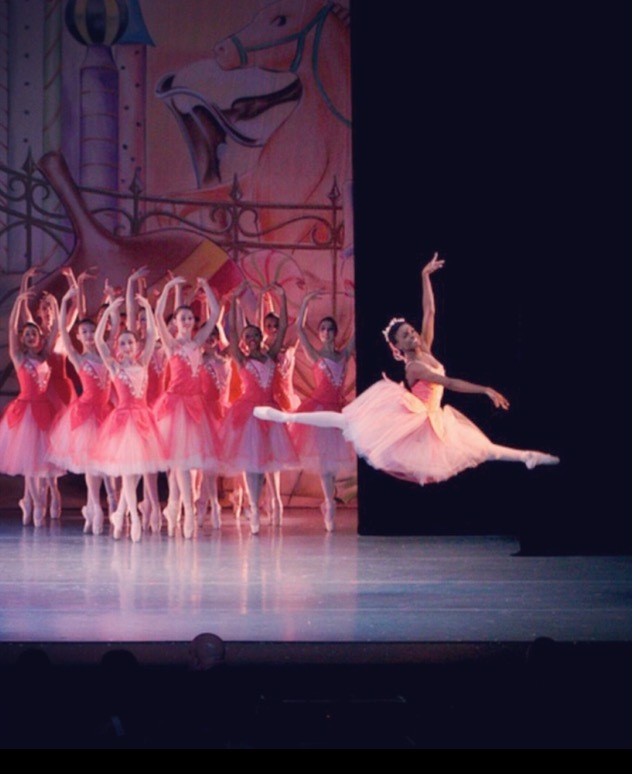 I have performed in many dance productions, including the famous ballet The Nutcracker. Professional dance is a demanding and body damaging sport. I dance about five hours a day (not including show rehearsals), and six days a week. Ballet requires the use of many muscles, from head to toes, making the body very susceptible to injuries. As a dancer I am always looking for the right products to remedy these injuries so that I can do what I love. In order to become a professional dancer I need to be able to continue training, and I have found Good Body Products Arnica & Comfrey Joint and Pain Salve to be especially helpful in maintaining my sore body. I am extremely happy to have this natural, organic product to aid me before and after I dance. Did you know that Misty Copeland last month became the American Ballet Theatre's first African American principal ballerina, making news, thrilling fans, and inspiring analyses. 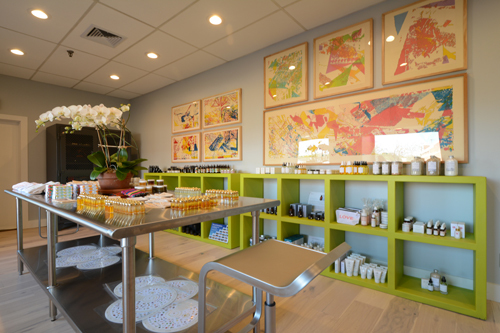 Good Body Products Announces ARNICA ATHLETES!